Auchlea Bed & Breakfast is an ideal location to explore the surrounding area, play golf or visit local attractions. 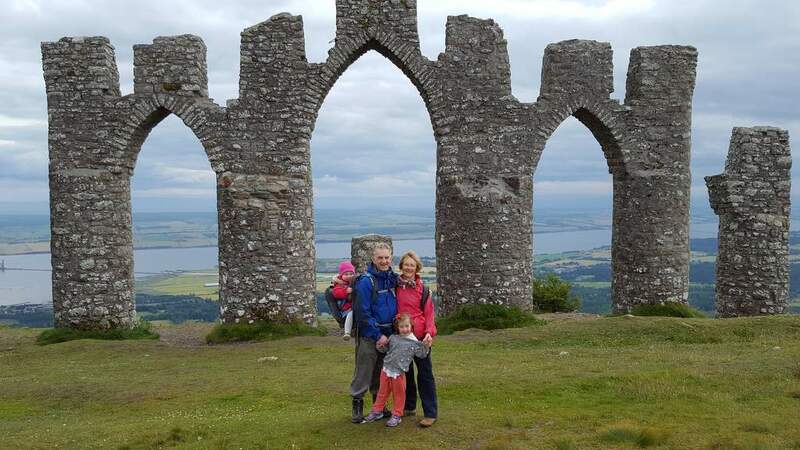 At Loch Fleet Nature Reserve you may see a variety of resident bird species including heron, curlews and sandpipers, or common seals climbing out of the water onto the mudflats at low tide. If you arrive by bicycle, or bring your bikes with you on holiday, they can be locked in the garage overnight to save you having to leave them outside or re-attach them to your car. The beach stretches from Dornoch Point heading past Embo beach to Loch Fleet National Nature Reserve. 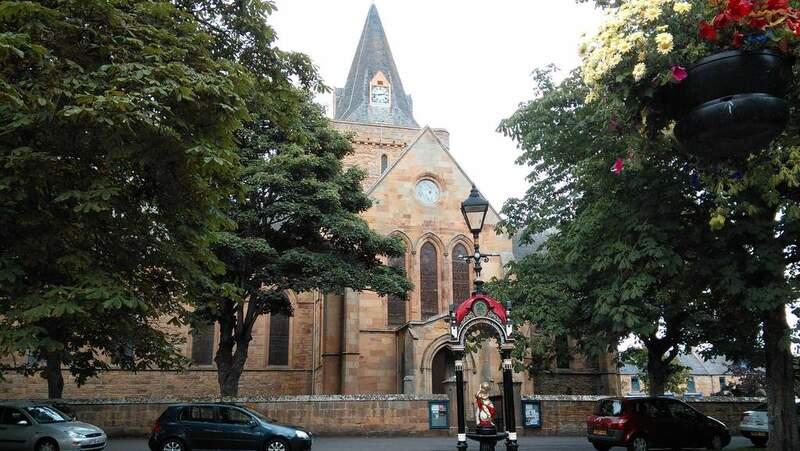 An historic and active 13th Century parish church located in Dornoch. RAF Dornoch was a World War II airfield and is occassional used as an airstrip at present. 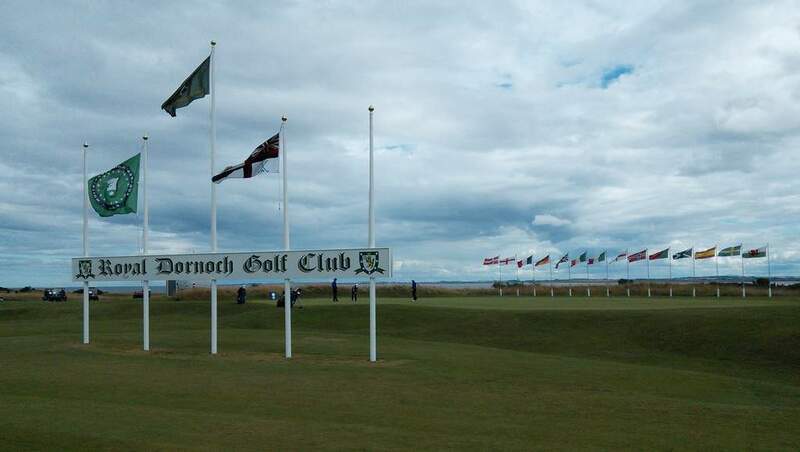 Golf has been played on Dornoch Links since the 16th Century.